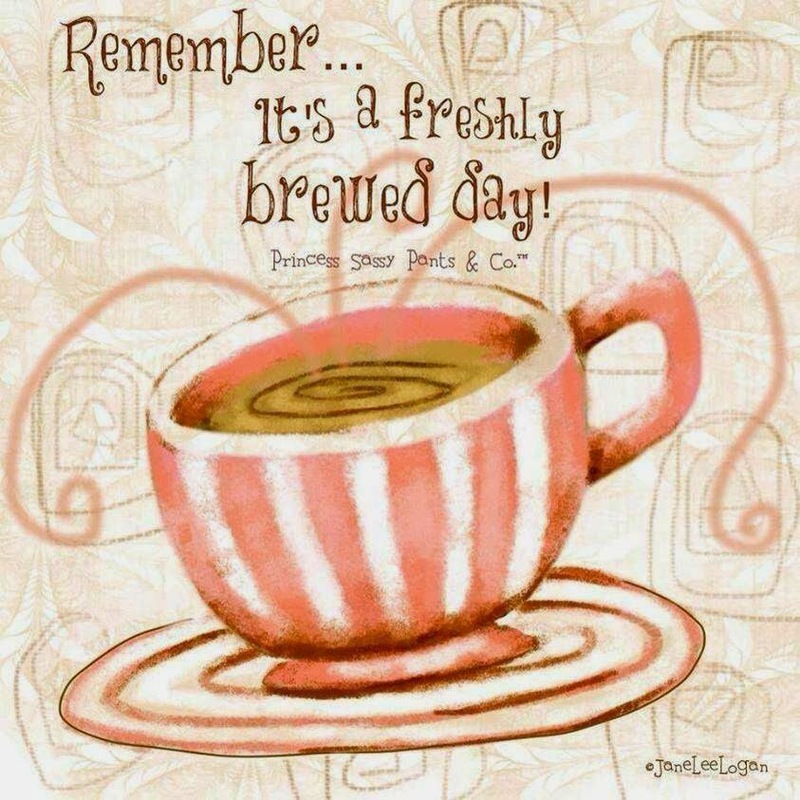 Have a Wonderful Productive Sunday Everyone! Good Day everyone! Glad to see you stopping by. A little bit out of the ordinary for me doing this I know on a Sunday. 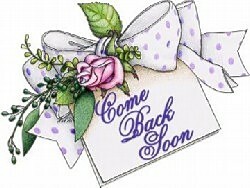 But, was thinking of my spot here, noting some ideas, and thought I would stop by with a quick Hi. Taking break from grand daughter just a bit, and from the tv. Grabbing a relaxing drink quick too! Hope ya'll are having a wonderful Sunday, and for those in this area that you are enjoying the wonderful sunny day....and a little bit more of the warmth in the air too! 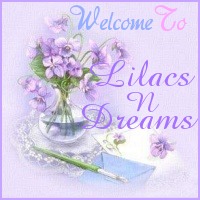 Thanks for dropping by with LilacsNDreams! See you all again soon!